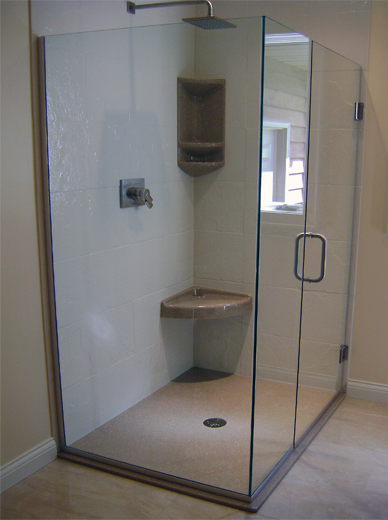 Shower Doors, Windows, Mirrors, Awnings And More For Rhode Island And Beyond. Posted on April 7, 2017 by kgallison@gmail.com. Bookmark the permalink. Welcome to Newport Glass, family-owned and operated since 1965. We are conveniently located at 23 JT Connell Highway in Newport, RI. Trust us for all your Auto, Commercial, and Residential glass needs. Newport Glass has over five decades of experience providing Southern New England with the best in glass products and services!